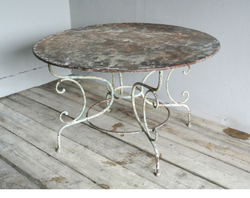 Prominent & Leading Manufacturer from Chennai, we offer antique garden table. We have wide range of garden sets. Garden sets used in indoor furniture, outdoor furniture, patio furniture. Looking for “Outdoor Garden Furniture”?